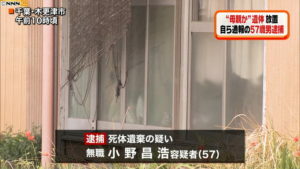 CHIBA (TR) – Chiba Prefectural Police on Wednesday sent a Chinese tour guide to prosecutors over the alleged smuggling of more than 7 kilograms of a chemical component used in the manufacture of stimulant drugs last month, reports Jiji Press (Mar. 20). 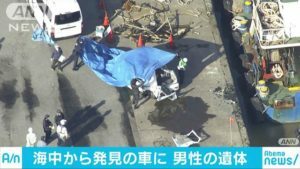 On February 27, the male suspect, 35, arrived at Narita International Airport on a flight from Hong Kong with 7.3 kilograms of t-Boc-methamphetamine in liquid form inside two suitcases. 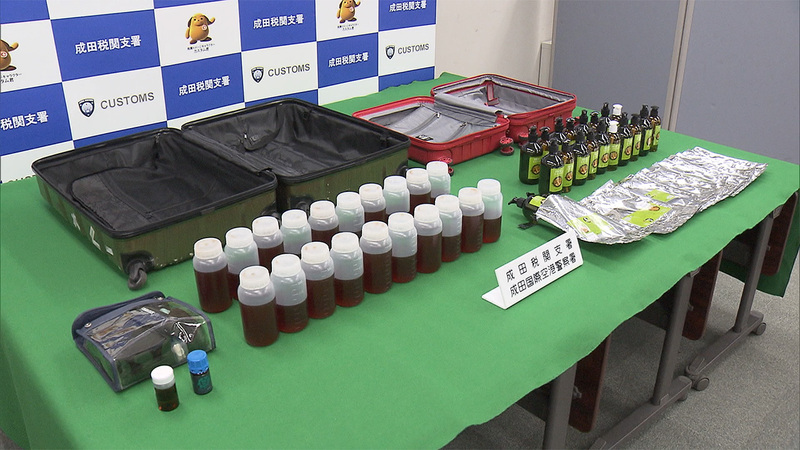 A Japan Customs official found the contraband concealed inside 20 bottles of an oil product used in massages, according to police. The suspect, who has been accused of violating the Customs Law and the Pharmaceutical Affairs Law, denies the allegations. “I was looking after [the chemicals] for a friend in China, who said that he was delivering “the massage oil” on behalf of an acquaintance in China. Kakuseizai, or stimulant drugs, can be produced with t-Boc-methamphetamine. However, regulation of the chemical does not fall under the Stimulants Control Law. In 2017, Pharmaceutical Affairs Law was revised to include the chemical. 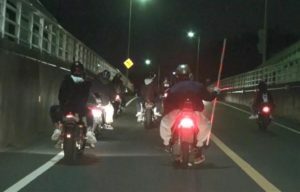 According to police, 7.4 kilograms of t-Boc-methamphetamine can produce about 5.4 kilograms of kakuseizai, which would have a street value of around 320 million yen. The bust is the first of its kind for Japan Customs, police said.